Fri.: 7 a.m. to 10 p.m. Sat. : Noon to 10 p.m. Sun. : Noon to 7 p.m. 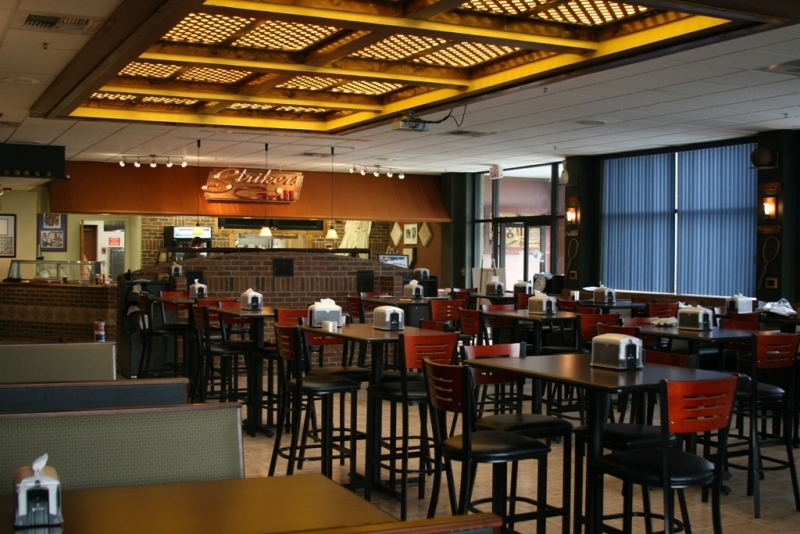 Whether you are bowling or just plain hungry, grab a bite to eat at Strikers. We serve up pizza, hamburgers, sandwiches, tacos and more! While you’re here, don’t forget to pick up your Strikers Club Card. Purchase 10 combo meals (breakfast or lunch) and you’ll get the 11th FREE! Earn double punches on Wednesdays! We offer breakfast and lunch specials Monday through Friday (holidays excluded).